When you’re a kid and you’re in hospital feeling sick, life doesn’t feel great. But Canberra’s Brick Expo have found a way to make the time pass with a bit more fun, donating a huge collection of LEGO sets provided by LEGO Australia. 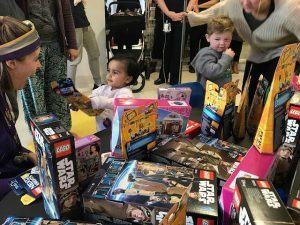 The sets include LEGO Friends, Nexo Knights, Star Wars and more, and will be used by patients on the ward, awaiting treatment or in recovery. 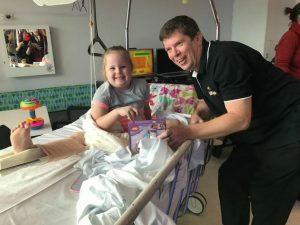 Brick Expo chair, David Boddy, says that “LEGO puts a smile on the face of even the sickest patient at the hospital, regardless of gender or age”, and the pictures certainly prove his point. “Like all kids, they’re delighted when they’re given Lego sets, and they enjoy building with the instructions, but then I’m sure they also love taking it apart again and building whatever amazing things come to mind,” says Mel Bezear from the Brick Expo Committee. Theme sets such as Minecraft and superheroes are popular, as are the City sets with trucks, cars, and fire trucks. With the LEGO Ninjago movie expected to come out in September, these sets will probably also be popular over the summer. Since 2011, Brick Expo have donated almost $300,000 to the Children’s Ward at The Canberra Hospital. The funds have been used to pay for paediatric and maternity ward equipment. 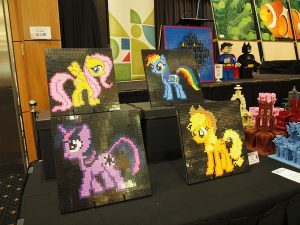 Brick Expo have also donated a LEGO mosaic artwork, comprising over 55,000 bricks and completed with the help of more than 2,000 people, on display in the paediatric day surgery waiting area. an exhibit celebrating 25 years of Bananas in Pyjamas. “Kids of all ages love Brick Expo. The adults marvel at the skill and creativity, and kids just love all the cool Lego. 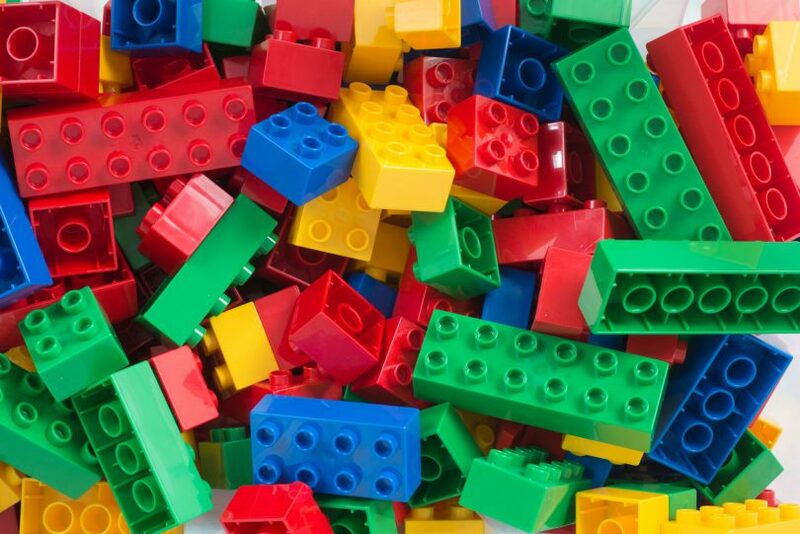 At Brick Expo there are opportunities for them to build at the free-build tables, and there may be other interactive activities,” says Mel Bezear.